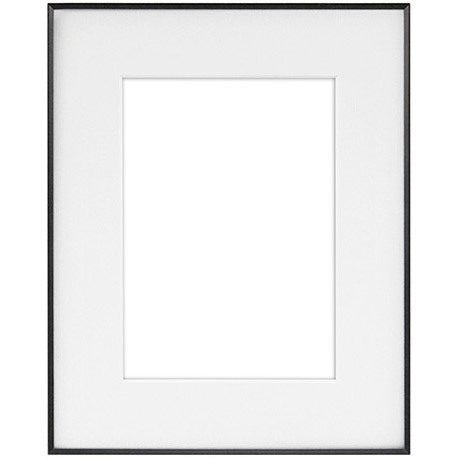 Minimalist framing at it’s most elegant, the exceptionally thin face of the Fineline aluminum frame neatly defines an image but never overwhelms it. The frame is assembled with the patented FRAMLOK™ joining system, so installing art-work takes only a few seconds. Fineline is available without matting, or with a wide range of both single and double “Shadow” mats.